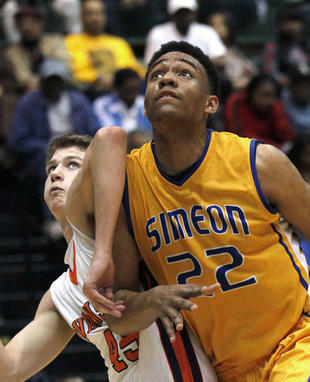 Jabari Parker, Simeon Career Academy’s (Chicago) small forward and the No. 2 player in the ESPN 100, has announced that he will be playing basketball for Duke University under coach Mike Krzyzewski. Perhaps some people thought that since Jabari is a member of The Church of Jesus Christ of Latter-day Saints (more commonly referred to as the Mormon Church), he would have chosen to play at Brigham Young University (BYU). Others may have thought that he would choose to serve a two-year mission for the Church of Jesus Christ prior to making his decision, especially in light of the announcement of the lowering of age requirements for males wishing to serve a full-time mission that was made by President Thomas S. Monson during the October General Conference. However, neither proved to be the choice that Jabari would make. Following the interview and subsequent publishing of the ESPNChicago.com article, fans began logging on once again to show an outpouring of support of Parker and his decision to play at Duke. 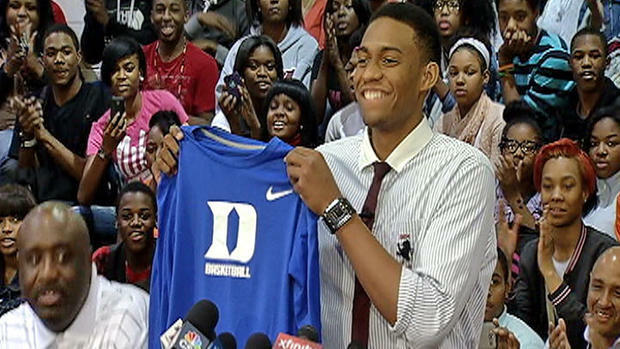 As a junior, the 6-foot-8 Jabari Parker was named the ESPNChicago.com player of the year, Illinois’ Mr. Basketball and the national Gatorade player of the year. 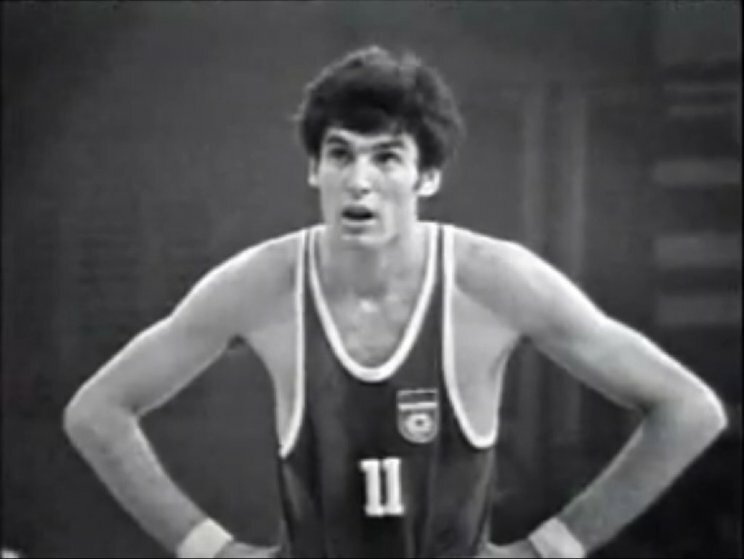 He averaged 19.5 points, 8.9 rebounds, 4.9 assists, 3.3 blocks and 1.4 steals a game. He was ranked No. 1 in the senior class until Andrew Wiggins reclassified from the Class of 2014 into the Class of 2013 in October. He is Duke University’s third Class of 2013 recruit.